Liberty® Health Stethoscopes represent quality and performance for the discerning health care professional and student alike. We have a large range of stethoscopes covering all disciplines and usages demanded by the busy health and allied sectors such as pediatric and neonate stethoscopes, doctors dual head stethoscopes and cardiology stethoscopes. All Liberty® products are unconditionally guaranteed against manufacturing defects. 50 years of experience by our manufacturer makes Liberty® a quality product. 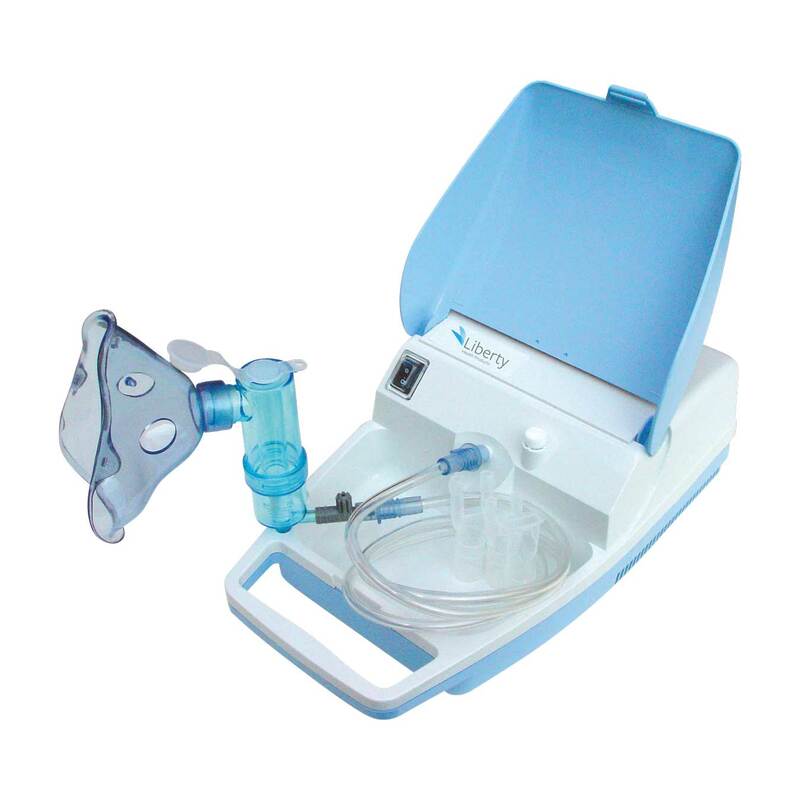 The Liberty® Nebuliser Pump is the product of 20 years of extensive research and development to provide the patient with the most cost effective, versatile and reliable pump on the market. The Liberty® Nebuliser Pump has been designed with high performance as a priority. From the air intake filter through to the nebuliser bowl, nothing has been left to chance. The motor and precision pump assembly allows continuous operation without the annoying short-term usage times or cool down periods associated with similarly priced pumps. Use it whenever you want, how often you want and for how long you want. 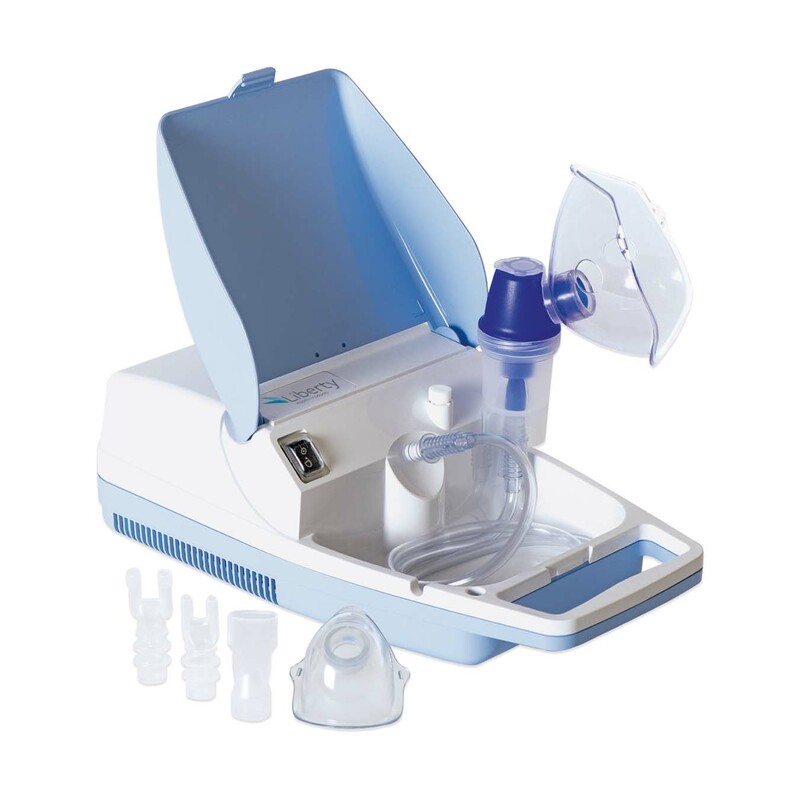 Having a compact and contemporary design, the Liberty® Nebuliser Pump is a quality product suitable for use with a wide variety of medications recommended by your doctor for the treatment and/or relief of respiratory complaints. Visit the Paragon Care website for a more intensive selection of devices, consumables and services that are now offered. Please use this form to enquire about any of the above products, so that one of our friendly staff can contact you with more information on this Liberty Health range of products. The Liberty Health Seal of Quality ensures that the product you purchase is free from manufacturing or material faults and has a performance that you would expect for use by a healthcare professional. If you find any product carrying this symbol to be defective or unsuitable, please return it to the place of purchase for replacement or refund. Use the Search Tool above to locate products or information contained on the Liberty Health Products website.